Anyone who has ventured into custom home building quickly learns that it’s an exciting and complicated adventure. Building something as challenging and personal as a home is never easy. When it’s a custom home, it’s doubly ambitious since it’s a new and unique project for both you and the builder. Homebuilders start with the basics which are the regulations that dictate building codes on national, state and local levels. If you want something for your home that local codes don’t allow, the builder will work with the local authorities and their contractors to see if it’s possible to incorporate the idea into a form that’s acceptable. They establish what the basic parameters of the custom home you want are and go from there. They will suggest ways to individualize your home without increasing its cost, which is an advantage of custom home building. As you go forward with your plans, a custom builder will make suggestions to improve your home’s functionality and appearance. Once you’ve worked out the basics, the builder takes them to the local jurisdiction for approvals and permitting. They’ll be checked to make sure that they meet each building code requirement and conform to the zoning code for the neighborhood. After the planning and zoning departments approve the plan and issues the permit, the home builder gets started on your lot. If it’s ready to go, the contractor will dig and pour the basement or foundation, and lay the groundwork for the plumbing, gas and wiring. This is an exciting stage in the custom home building process. You’ll get a sense of how the home will come together once you see the basic shapes for the rooms. It’s easier to envision the finished product at this stage. It’s also time for the first of several visits from the local building inspector who will verify your home is being carefully constructed based on local codes and building standards. During this stage, the builder puts up the exterior walls and the roof, as well as installing the windows and exterior doors. Doing it at this point keeps your home from unnecessary exposure to the weather. Once the builder has finished the framing stage, you may need or want to make changes. They’ll record the transaction on a change order that’s essential to custom home building. As you discuss the changes, you can rely on the builder’s expertise for explaining any impact on your budget. After the drywall goes up, you’ve entered the finishing stages. The first involves texturing the walls and ceilings and painting. Carpenters then install the cabinets for the bathrooms and kitchens and finish the stairways. Light fixtures are hung along with door hardware and plumbing hardware. Flooring goes in last, which keeps it cleaner and safe from the construction process. 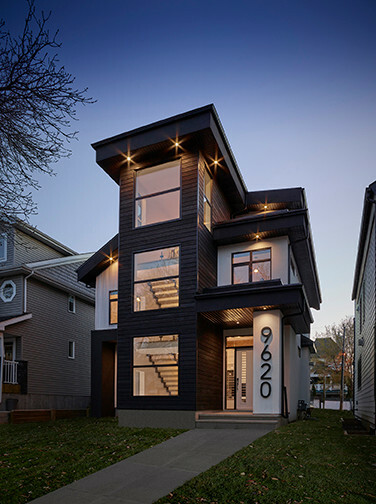 A custom home builder like Alair Homes Edmonton provides more than just the expertise to build your home. 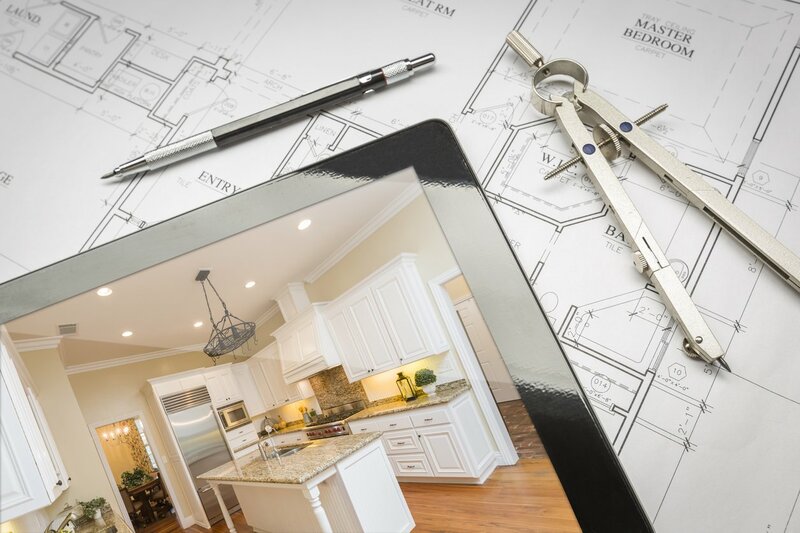 We help you with everything from actualizing your dream of a custom home to transforming it into a reality. We eliminate the steep learning curve associated with custom home building, giving you the expertise you need and the comfort level you want. If you’re considering building a home of your own, contact us to discuss your project and learn more about the advantages we offer.